Android and macOS are two great platforms, no doubt, but not when together. For instance, we can consider file management. Android File Transfer for Mac is the worst a file management tool can get. And, guess what — you cannot do anything other than that. This is why you need a third-party tool to manage your Android device from your Mac. While Windows is better, you still need a third-party tool for better control. For both these needs, however, you have one answer — AnyTrans from iMobie. We used this software last week and here is a brief review of AnyTrans. 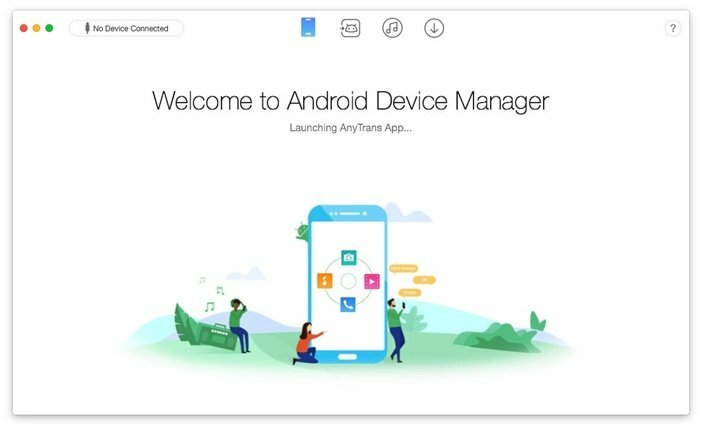 AnyTrans is an all-powerful, feature-rich Android manager that is available for both Mac and Windows. 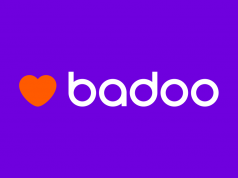 You can use this program to manage your Android device, no matter the manufacturer or model. Primarily made for data transfer, AnyTrans can do a lot better, though. Just so you know, there is another version for iOS as well, in case you wanted something other than iTunes to manage your latest iPhone X. In a word: AnyTrans is made for data transfer and more between your computer. As far as the pricing goes, you can get a single license of AnyTrans for just $39.99. But, free feel to download AnyTrans for free and see how it works out for you. Coming back to the review, we tested the macOS version this time. But, we are sure the Windows version is as awesome as the macOS counterpart, and the UI is also almost the same. Awesome enough, isn’t it? Shall we now get into the real thing? Compared to what it offers, AnyTrans has a wonderfully minimal installation process. Once you’ve installed the thing, free feel to open it anytime. Setting up the program for the first time feels like a piece of cake. You have to connect your Android device via USB and enable USB Debugging. Once the AnyTrans app has been installed on your device, you can have access from your Mac. After connecting the device, you can see the fully-fledged interface of AnyTrans, which looks cool. 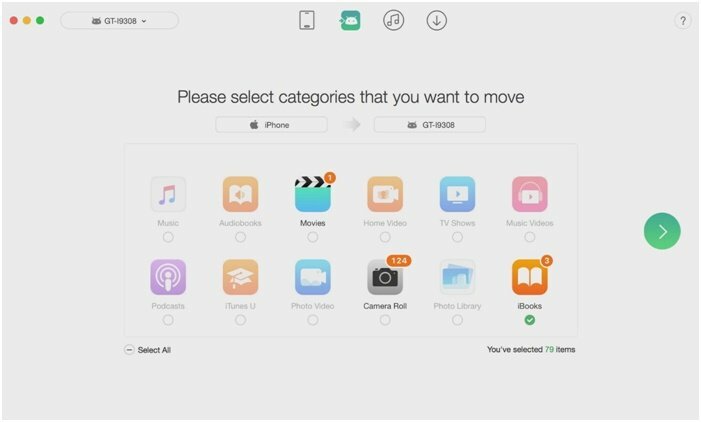 It is built into four sections — Device Manager, Android Mover, iTunes Library and Media Downloader. We will get to the detailed parts later. By the way, you can connect multiple Android devices at a time and manage them from the drop-down menu at the left side. This is a big answer, you know. 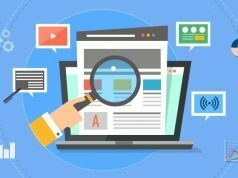 There are a few ways to manage content using AnyTrans. 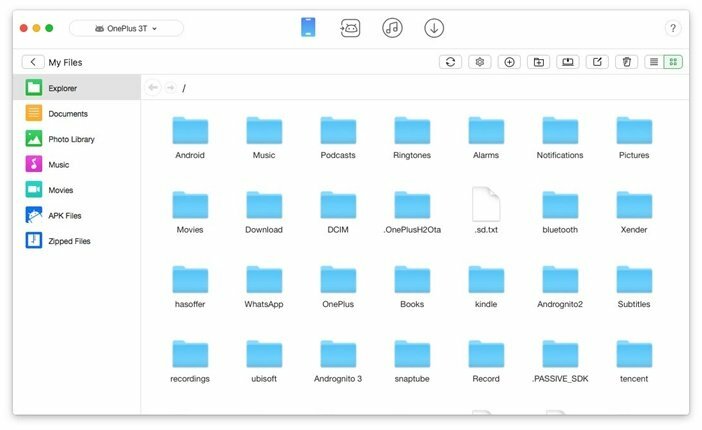 You can easily launch the file manager and transfer data between your Android phone and Mac. As a matter of fact, the process is smooth and hassle-free. And a great alternative to Android File Transfer. It also lets you clone your Android device. For instance, if you want to transfer data from Samsung to a new Samsung S9, you can do it as a whole. Instead of moving files individually, AnyTrans lets you do that in just a single click. Here’s the problem people come across when they shift from Android to iOS — data moving. This is another instance where AnyTrans comes in. For instance, you can connect an iPhone and transfer contacts from iPhone to Android. It supports a variety of data and lets you select what you want to transfer and what not. It’s one hell of a feature that saves your time like never before. You can make sure that the files are arranged in proper order too. Music enthusiasts, listen. It’s not officially possible to sync your iTunes Library with an Android device. Using AnyTrans, however, you can. 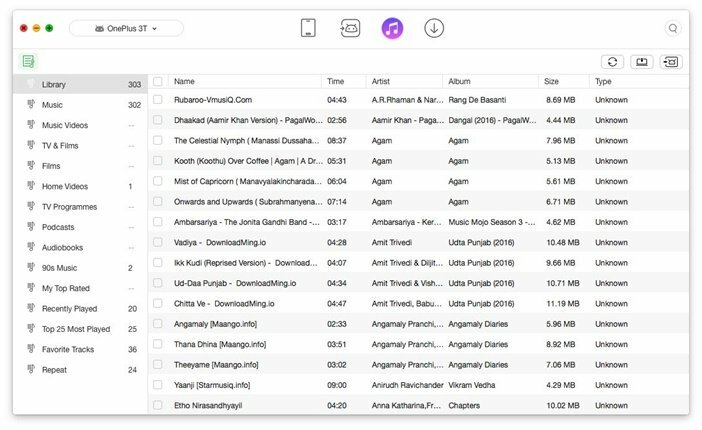 AnyTrans shows your entire iTunes Library in an arranged manner, and you can even sync it like you do. Select all the tracks and click on Send it to Mac. Perhaps the most useful feature of AnyTrans. 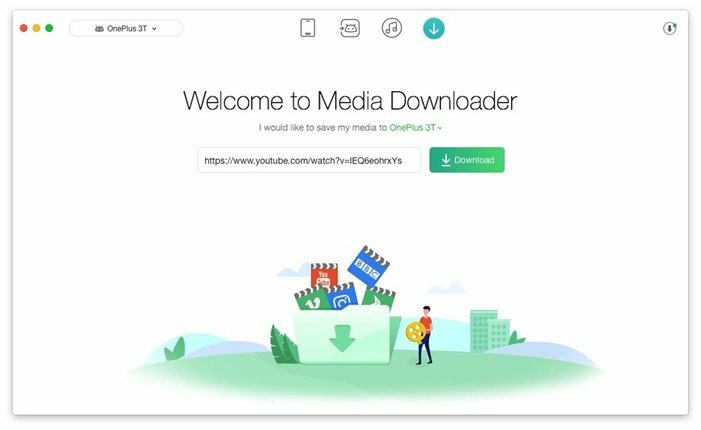 Using this, you can download media content directly to your Android, from Mac. Just paste the URL and AnyTrans would do the rest. 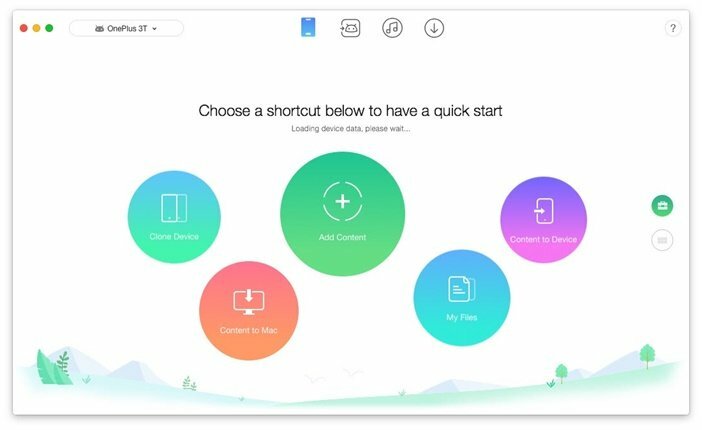 In case you are wondering, you can use the program to download content to Mac too. 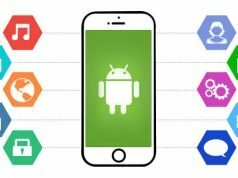 Don’t you think AnyTrans is a wonderful tool for every Android user? It does so many things your default file managers can never think of. Considering the features, the price seems reasonable to us. By the way, what do you think about iMobie AnyTrans? I mean, we’d recommend this to any Android user out there. What’s up with you?